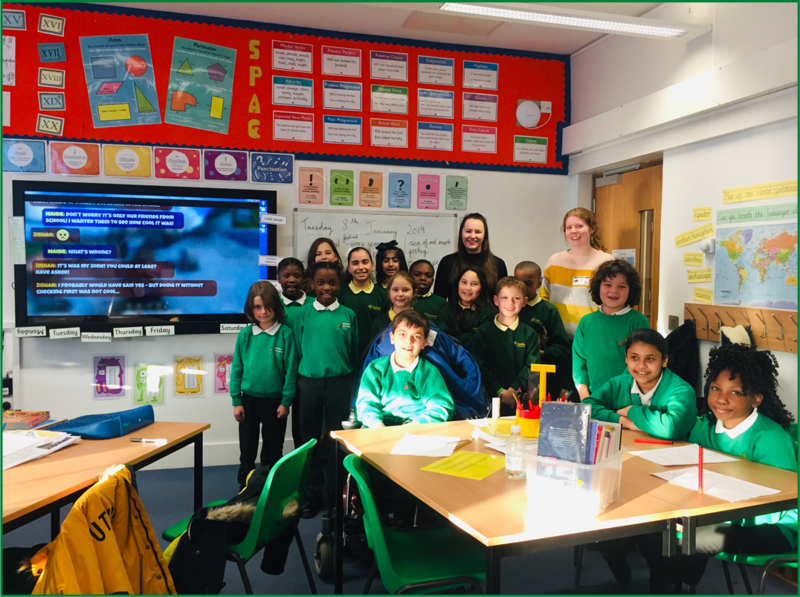 Digital leaders from Orchard, Southwold and Hoxton Garden also met with education officers from Childnet to plan interactive activities for Safer Internet Day. These will be related to the very current issue of consent online. The pupils had lots of interesting ideas to help adults and peers to think about how to make the internet a safer place by learning to ask for permission before sharing online. These activities will be presented by a group of digital leaders at the BT Centre on 5th February.